Hey Mom is the go-to online shop for pediatric care. 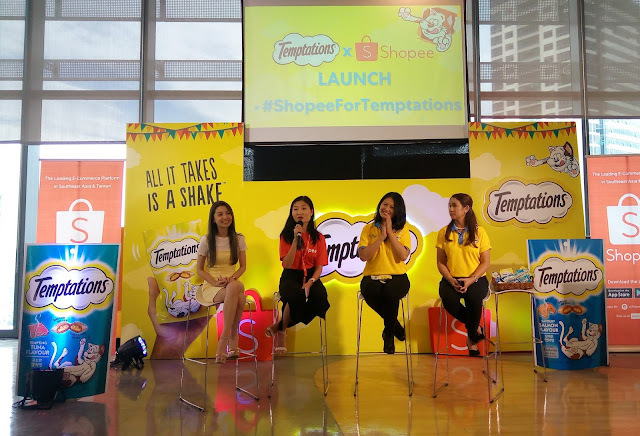 Their product range includes brands such as Ceelin, Allerkid, Trisopure Baby Wash among many other well-known brands for children’s vitamins, medicines, and personal care items. On top of that, adult vitamins, medicines and health care needs are also available. They offer their complete range of best-selling items in bundles to provide moms with a better shopping experience. Hey Mom is moms’ partner for keeping kids’ health always in check and it helps moms become the best that they can be since they are given easy access to a wide range of products that offer their children complete care. One major responsibility of being a mom is to always be present and accessible to their children. In between juggling work, parenting and personal care, moms always try to find the time to balance everything out. Nowadays, online shopping websites have been increasing in number to give everyone, including moms, an avenue to relax and make up for lost shopping time. However, it is not known to many that online shopping is not only limited to clothing, shoes, bags and accessories. There is actually an online store called Hey Mom, where moms can purchase their children’s pediatric health staples. On the website, moms just have to register their basic information by clicking the “Sign Up” tab then add to cart their favorite items before checking out via cash or credit card as payment options. For one, the ease of buying children’s vitamins and medicines with only a few clicks away and having them delivered right at their doorsteps, allows moms to tick off one less errand from their to-do lists. In return, this super convenient and rapid system gives moms more time to spend with their children and loved ones. So what are you waiting for? 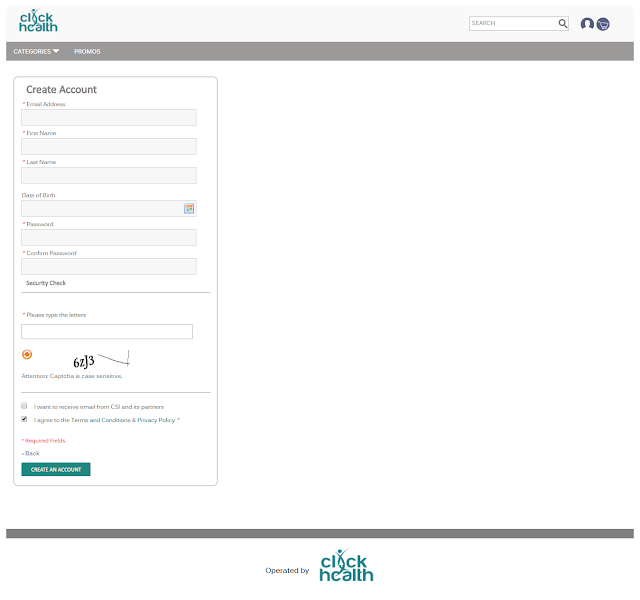 Sign up now at https://shop.clickhealth.com.ph/ and try shopping on Hey Mom for yourself! To get more information and updates about Hey Mom and their products, follow their Facebook page (https://www.facebook.com/HeyMomPH/) and watch out for daily posts and special promos. The sign up process takes less than 5 minutes! It’s really just that quick & easy!